When it comes to free photo storage online, you have many options. Weighing the features, benefits, and ease of use of each one will help you choose the one best suited for you. The following ten free online photo storage options are listed in alphabetical order and include links to unbiased, comprehensive reviews whenever possible. Flickr is a widely-used photo storage and sharing site. While they do offer a paid "Professional" account, the basic account is free and allows you to upload two videos and 100MB worth of photos per calendar month. Shooting photos at a lower resolution will give you more space, if you need it but do not want to upgrade to the Pro account. Your photostream views can display the 200 most recent images you have uploaded, and you can post your photos in up to ten group pools. You can also edit your images before sharing them. You might also be interested in reading How Do I Get My Photos Seen on Flickr. MyOtherDrive.com is actually a backup service which includes free online photo storage. This may be the solution for you if you seek to protect your photos as well as important documents and files. You receive a generous 2 GB of free storage, along with the ability to share your photos with others to whom you give access, you can collaborate on documents and even back up multiple computers in one location. 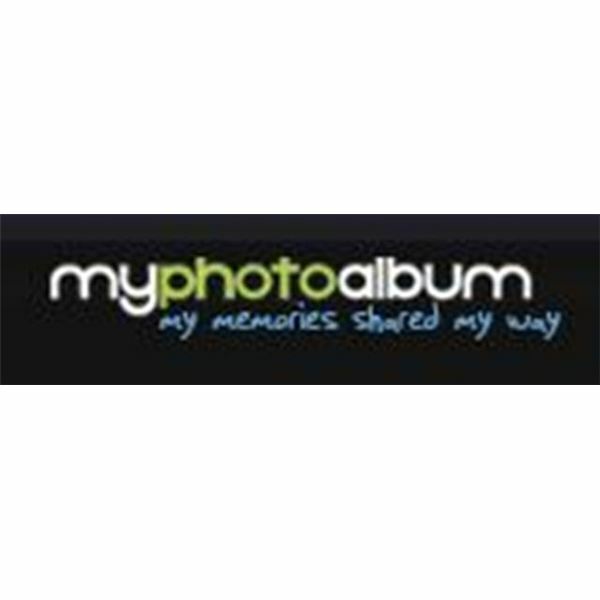 Yet another free online photo storage option is MyPhotoAlbum.com. There are no storage limits or uploading frequency caps with this service. You can create custom online photo albums and easily share images. If you want prints of your shots, you can order wallet to poster size starting at just 9¢ a piece, as well as photo books, stationery, and gifts created using your photos. 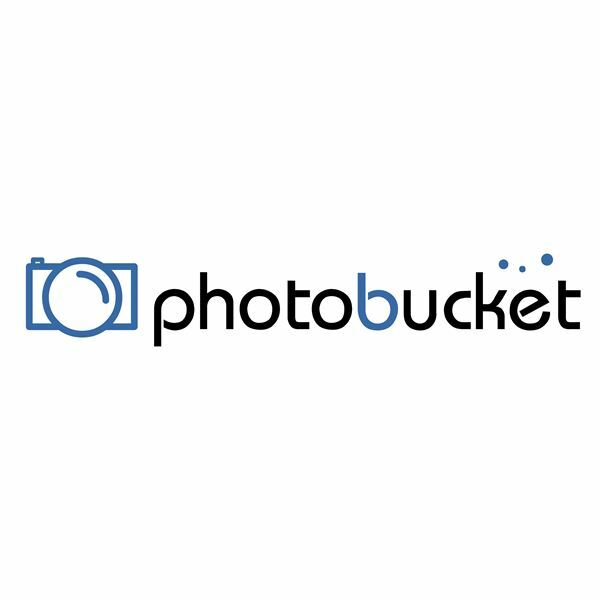 Photobucket is a popular online photo storage site with lots of features. Not only can you use it to store your photos, but also to edit, print and share them. The site includes lots of in-depth tutorials, complete with screenshots, that will help you learn to navigate all the features. Join contests for motivation or to promote your photos, and create your own scrapbooks, backgrounds, and slide shows. PictureTrail.com is a free photo storage and sharing site that you can also use for image hosting. This is ideal if you take photos for your website or eBay. Create custom slide shows from your photos using transition and style templates. Upload photos in batches. Make prints, send digital postcards, add music to your online albums, and more. If you have a Gmail or other Google account, you are already halfway to creating a Picasa Web Album. Picasa is the photo storage and sharing site provided by Google. You can use it to create web albums, tag people in the photos, edit your images, and more. You do need to download Picasa, but doing so gives you one gigabyte of free storage, which Picasa states is enough to store 4,000 wallpaper-size photos. 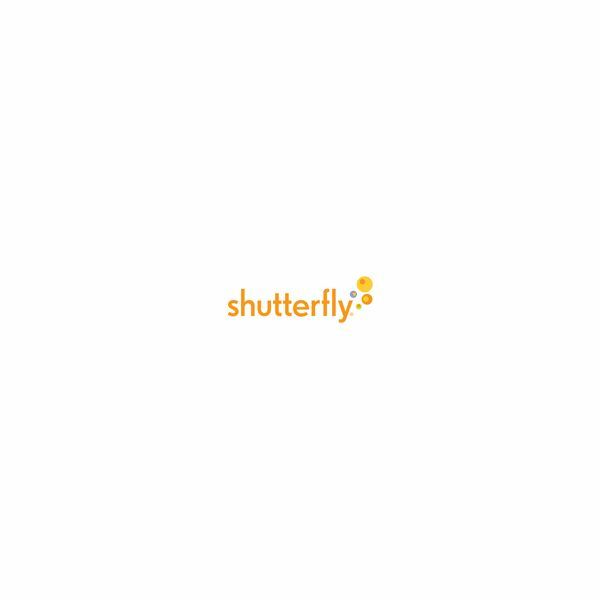 Shutterfly allows you to store unlimited photos free without shrinking your high-resolution images, which is key if you want to display photos professionally. You can edit your photos, share them with others who are not members of the site, and make custom gifts using your favorite shots. Shutterfly also has a collection of tutorials in both article and video format. 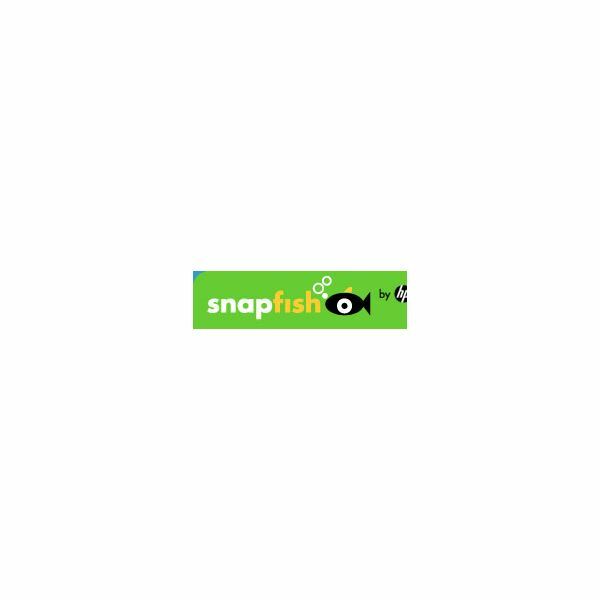 Snapfish, a service of HP, offers easy uploading; you can upload photos directly from your camera or memory card. You can store unlimited photos securely and use those photos in a variety of ways. For instance, make use of the various free editing tools, create slide shows and share images with friends. You can also order professional-quality prints or purchase gifts created from your photos. TheEasyView.com offers 2GB of free online photo storage. You can create an unlimited number of albums in which to organize and display your photos. Sharing pictures is easy, too. Each album you create has a custom hyperlink you can email to whomever you want to give access. You can even create passwords to further secure the albums. Webshots is another well-known online photo storage solution to which you can upload, manage and share your photos. Download the Webshots desktop app for direct access to your online photos and custom wallpapers or screensavers. While the free membership is more limited than the paid, premium version, you can still store up to 1,000 photos and 100 videos + 10 more each month.